It’s their first day of soft operations today. 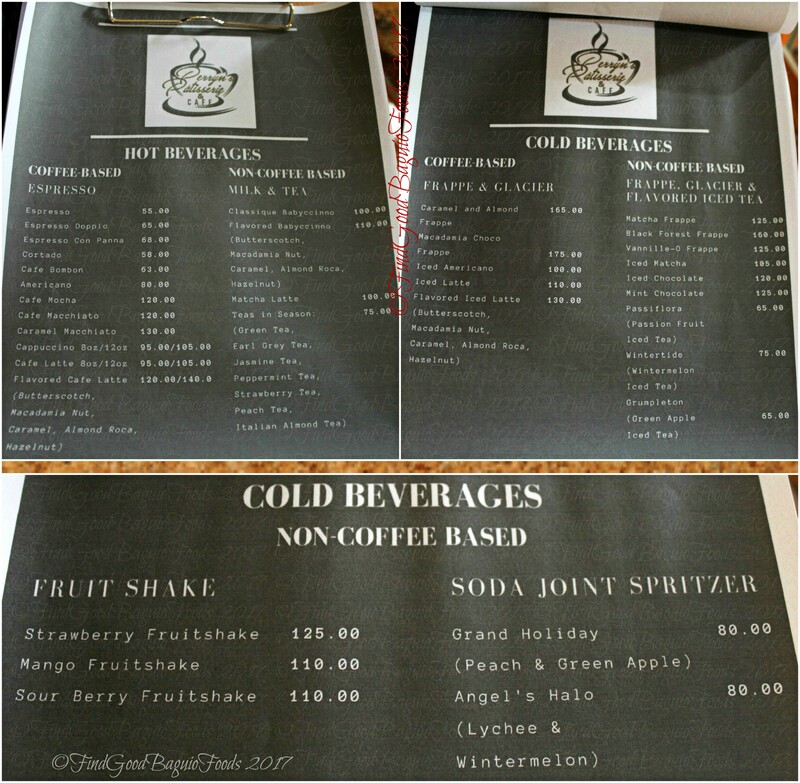 Their signature blend – award winning Sagada coffee combined with Ethiopian coffee, sip ahh for Race. ‘Cover’ blown in this joint. *heehaha It was nice to meet you all and more power to Read and Brew. Me likey that After 8 frappe. 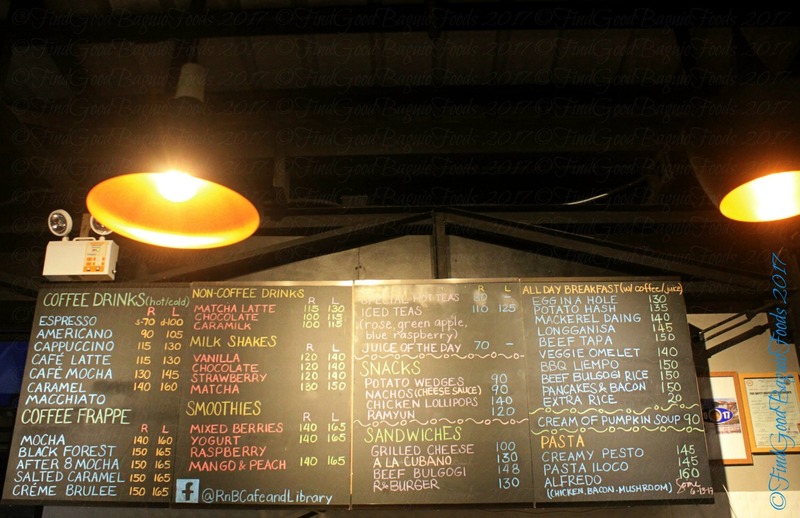 Soft opening menu with filling foodstuff priced at less than P100. Quacky ducky house specialties, coming soon. \m/ Can’t wait to see their dream come alive. UPDATE 08/09/2017: Please make a reservation for your meal here. My friends and me ate at Heavens Burger and Dimsum Temple today. We wanted the all day breakfast buffet we saw on your Facebook post sana pero the line was so long. 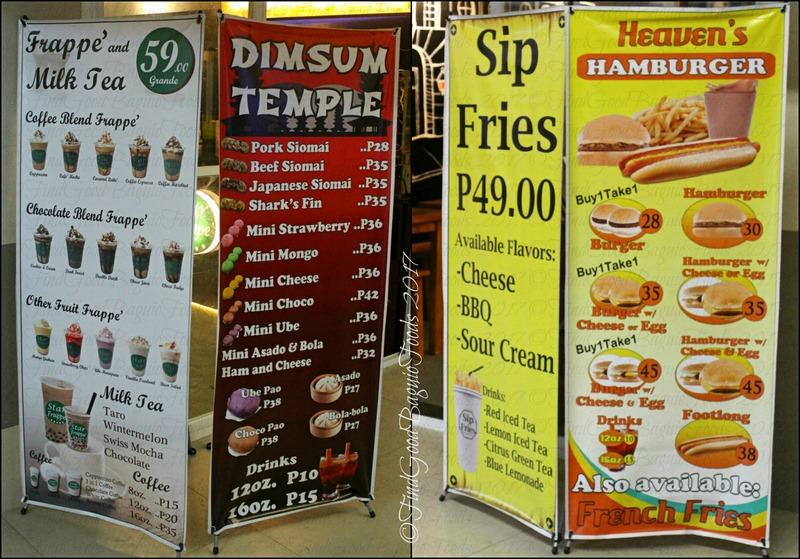 I do hope you had a great time eating Heaven’s Burger and Dimsum Temple offerings. We did try some Dimsum Temple stuff yesterday too … sort of a sad thought, P35 for 4 siomai, when you know there’s a buffet going on in the same place at P60. I hope you also went to the other store, the Scoops Ice Cream Shop, their ice creams and snow crepes/shaved ice were also half priced yesterday. 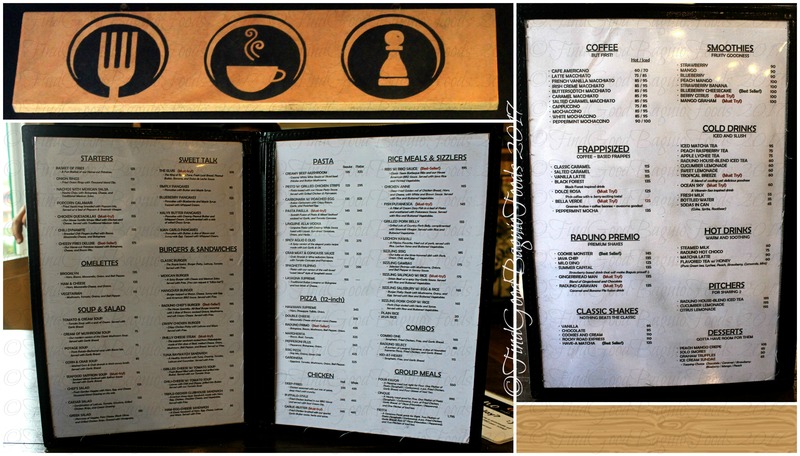 I heard Half & Half Kitchen Pub is the first restaurant in Baguio serving Nepalese dishes. I went there with my wife but we did not get to eat. I did not know a reservation was needed. Hello, Ben! 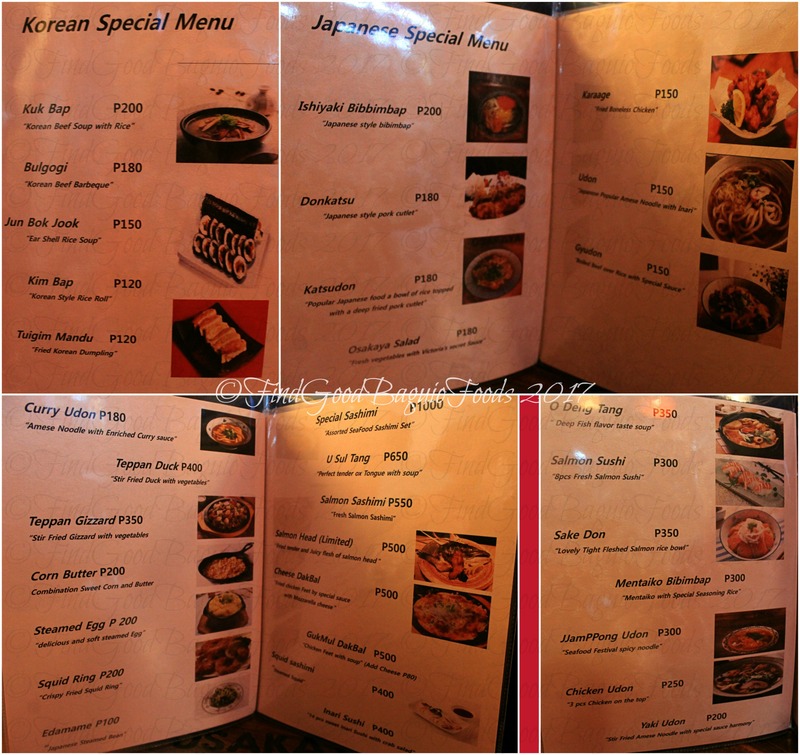 Some Nepalese cuisine did make it to Baguio before, but it was short lived (Alexandria Himalayan Resto). Browsing through Half and Half’s menu, Nepal food does have similarities with Indian, Pakistani dishes. The reservation clause is the same reason we just saw but not tasted Half&Half offering. =b Too bad since the resto wasn’t full anyway. (Reservation was due to their limited stocks though.) Let me add that info bite to the post now. Hi Xine! 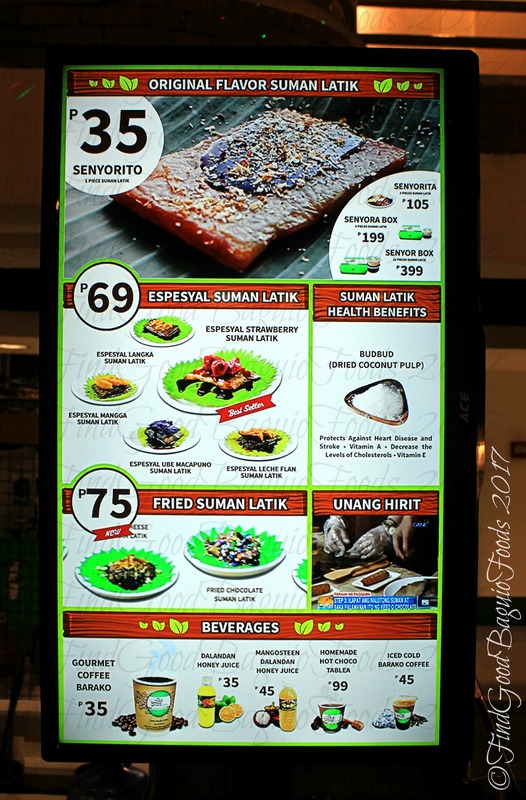 Where are Perryn’s Patisserie, What’s Up Duck, Half & Half Nepalese Filipino Restaurant? Please tell me where can I find R&B cafe and library? Hello, Frances! R & B Cafe is in Porta Vaga rooftop parking, above Mountain Grown store/Zen Tea. Wahda na Xine? Najubos na datung mo kaka eatsplore para samin. Salamat sayo. Suggestion ko lang. Wag ka na eatsplore sa town. Parang yang sa Porta Vaga. 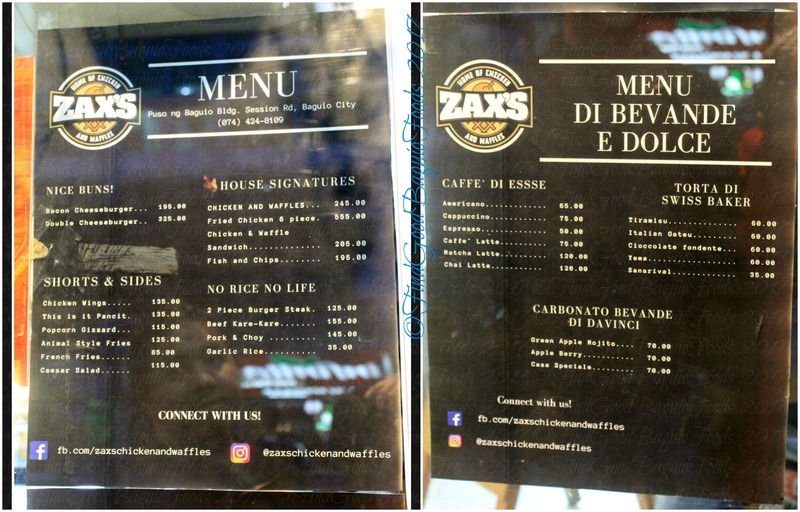 Nasight ko na yung Zax’s CHicken and waffles, sayang pa datung mo sa nararampahan ng madlang people. Baka bet mo rin lagyan tong food blog mo ng Paypal para makadonate mga readers mo. Nakita ko sa ibang blog yun nuon sabi bigyan daw sya ng pangkape nya if they like what they read. Hello there, Mario! Not so much from the food quest me running out of moolah … You know, life feels like throwing curveballs now and then and seems like I’m the baseball batter (battered? =b) this time. I’ve seen and am still thinking about that Paypal Donate button. A little embarrassed to ask since this is not a real need. To put things into perspective, there are more people out there that need “donations”.